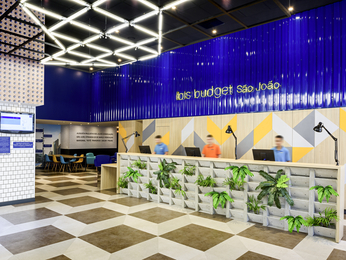 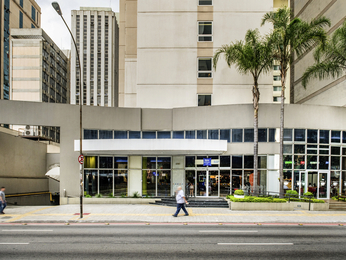 In São Paulo you need a time to relax, Accor Hotels offer great options for those who would like to stay in the city centre, with hotels ranging from luxury to budget. 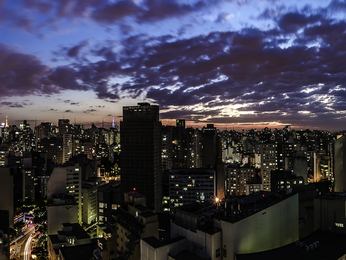 Make the most of your time in São Paulo and visit attractions like: São Paulo Cathedral, Municipal Theatre, Municipal Market and Liberdade neighborhood. 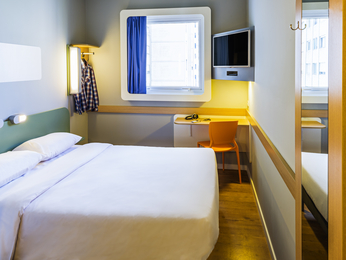 Accir hotels offer options like bars and restaurants, wi-fi network, private parking and easy access to main streets and avenues. 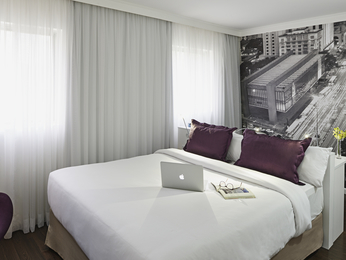 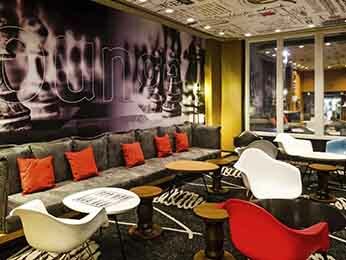 Find out many leisure options that São Paulo offers and book a hotel with accorhotels.com. 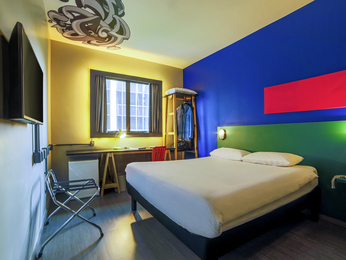 Whether for business or leisure, benefit from our best price gurantee. 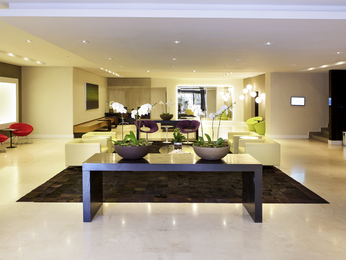 Find out more about our additional services and enjoy exclusive offers for our online subscribers!